We are an industry leading financial services marketing company that provides secure, reliable insurance coverage from Final Expense and Term Life to Mortgage Protection and Tax Free Retirement. We offer superior customer service and the best products in the market place. Our nationwide network of agents is committed to helping families get the protection they need and deserve. Final Expense Insurance…is a smart way to protect love ones from the unexpected costs associated with funeral services. Term Life Insurance…insurance that provides coverage at a fixed rate of payments for a limited period of time. Mortgage Protection Insurance…helps protect family members from foreclosure when the family member earning the most income passes away. 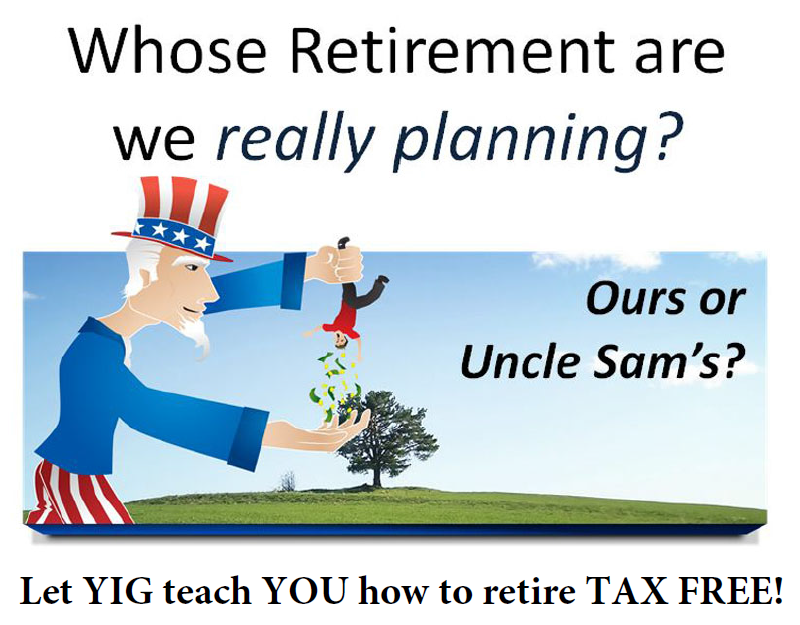 Tax Free Retirement...uses fixed-index crediting methods to accumulate cash value that can be converted to a tax-free retirement income stream offering you the chance to take advantage of only the upside of the market without the downside risk.